COLLETON COUNTY, SC (WCSC) - Emergency officials say a child escaped a house fire in Colleton County Thursday afternoon. 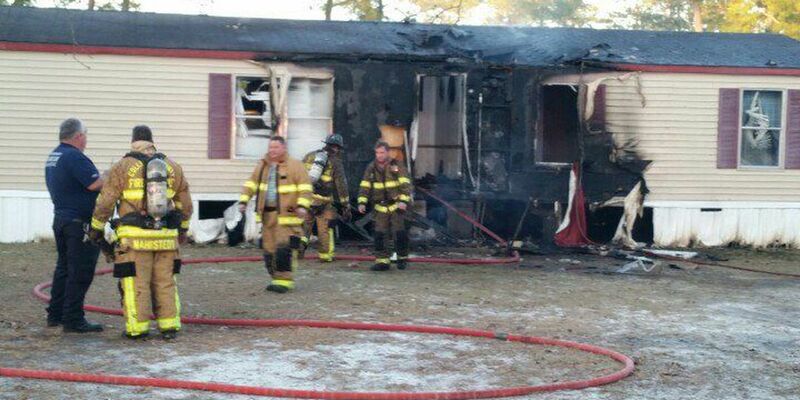 According to Colleton County Fire and Rescue officials, the fire was at Friendship Street. CCFR officials say the child managed to escape without injury before crews arrived. One small dog was also rescued. Crews reported that they were able to extinguish the fire quickly.